John Sommers has handled all phases of personal injury litigation from inception through trial involving motor vehicle accidents, premises liability and labor law claims. He has conducted numerous depositions, arbitrations, and mediations throughout his career. 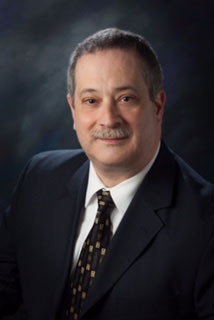 Mr. Sommers has practiced before the courts in Nassau, Suffolk, Kings, Queens, Manhattan and Bronx County. Pace University School of Law, White Plains, New York, 1990, J.D.